It’s beginning to look a lot like Christmas at ABJ Photography! 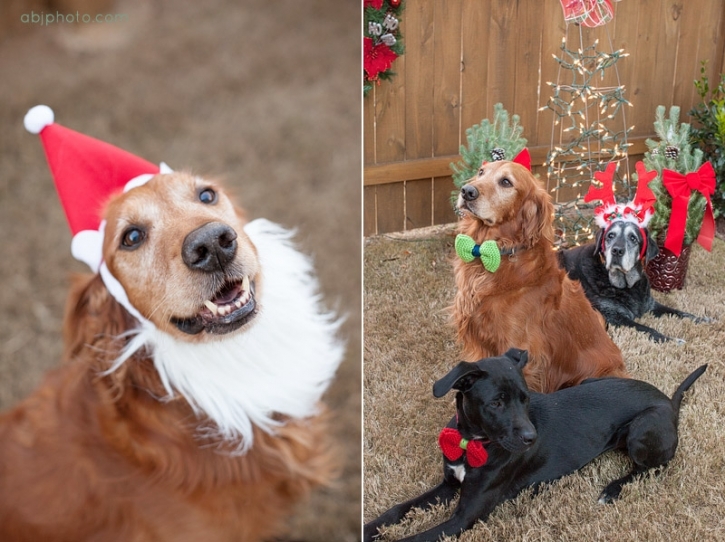 Holiday pet portraits are in full force this month, and I cannot wait to share them with you! I can think of no better way to kick the Holiday season off, than with these three: Cassie, Joey, and Gunter! Just before Thanksgiving I got to hang out and create Christmas memories, and a few laughs with this pack. 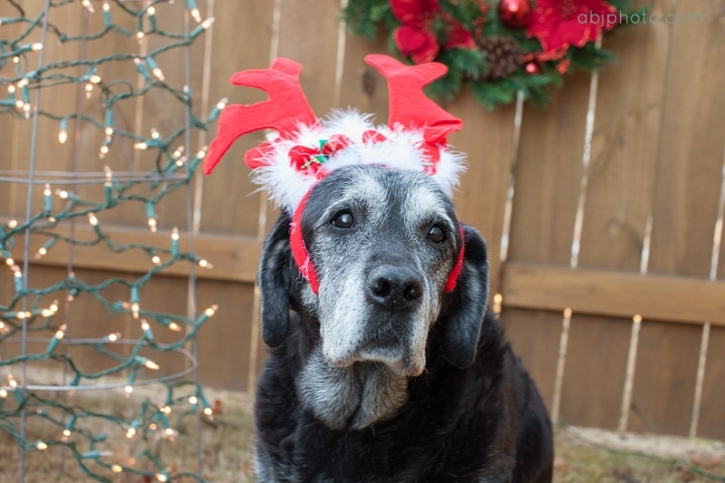 Cassie is one of the models from the Atlanta Lab Rescue 2014 calendar, and she was back at it looking cute for her photo card session! This time Joey and Gunter got to play along. Joey is a beautiful and kind golden retriever, and Gunter is an eager pup who looks up to his big brother. I loved Gunter’s bow tie, he looked like he was meant to wear it with his natural white stripe on his chest. And, I am sure you will see more of Joey Claus this December…what a cutie! 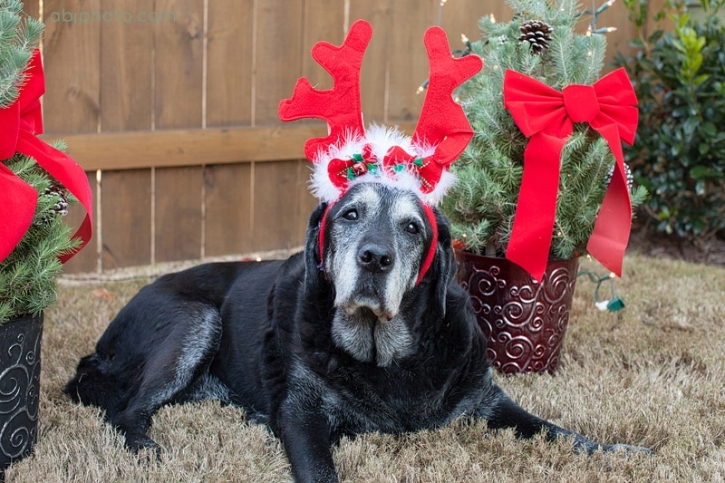 It is not to late to sneak in your Holiday Pet portrait session! Keep it festive, or traditional for a gift this season, either way I am sure they will keep you merry and bright all year! 🙂 Click on the CONTACT button above to get in touch today!